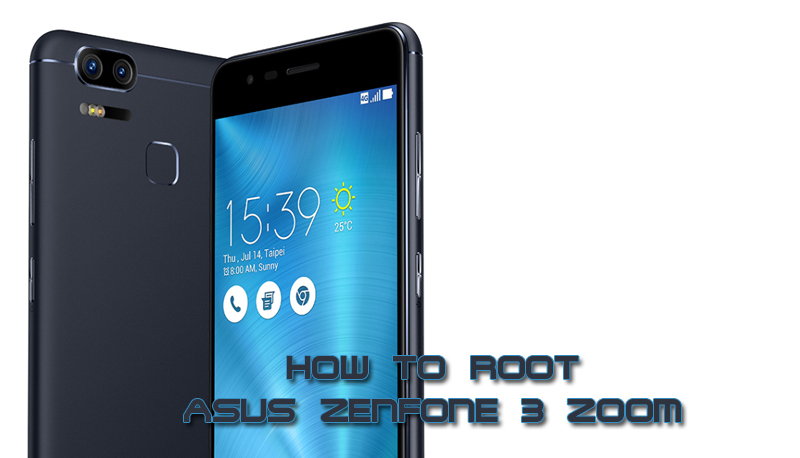 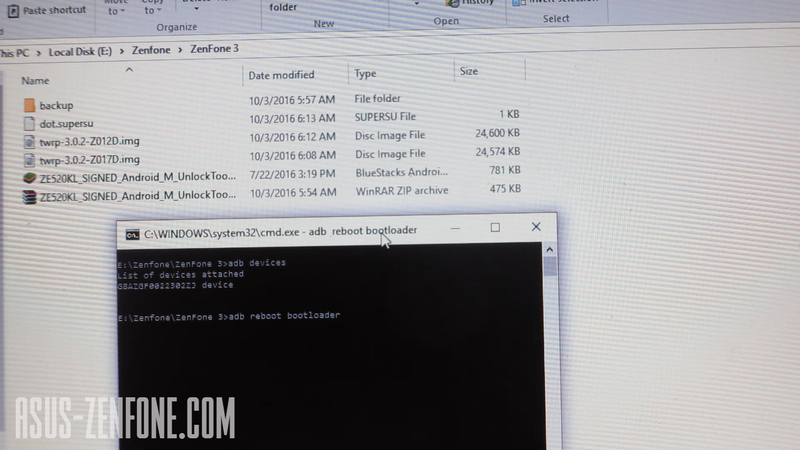 Today Zenfoneblog will share how to Root ASUS ZenFone 3 Zoom ZE553KL. 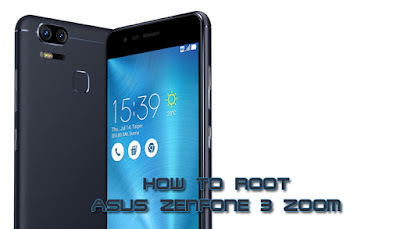 This tutorial will void your warranty and erase your data. 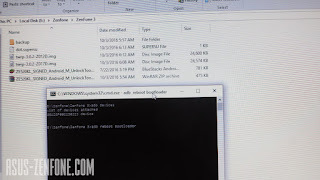 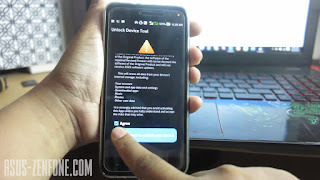 So DWYOR and backup your data before perform this tutorial.